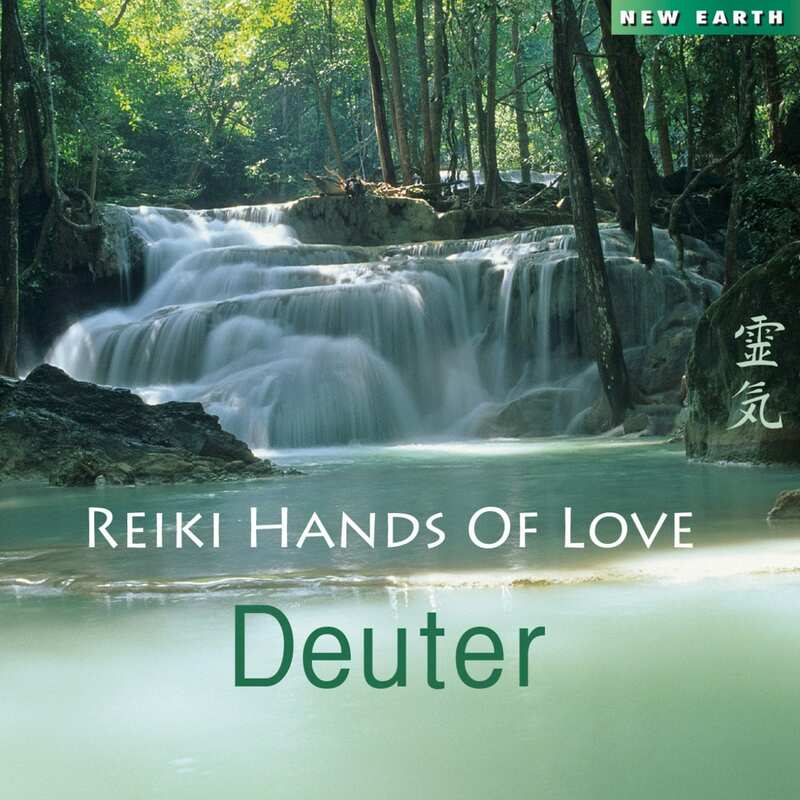 Longtime new age musician Deuter has a new release Reiki Hands of Love created for and dedicated to the art of Reiki (pronounced RAY-key), the laying on of hands in a loving and healing way (I am all over that concept). Anyway, you do not have to go get a massage or find an ashram with a trained Reiki person. Just buy one or more of these tracks from your fav download dealer, pull them up on the portable device of your choice and let ‘em fly. 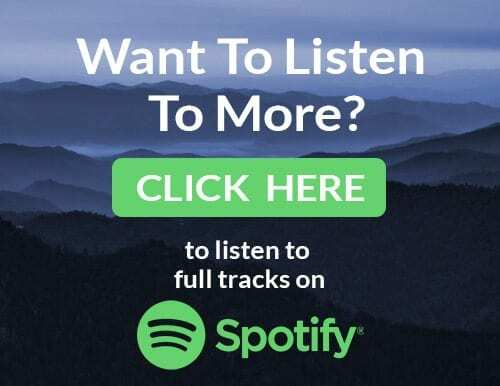 What you will be hearing is high-quality new age music. Truthfully this album sounds like it could have been released anytime in the past 30 years, but, also truth be told, only the best new age musicians know how to pull off this — gentleness personified, perfect blend-and-balance between acoustic and electronic instrumentation, relaxation while also sending the mind soaring. Deuter is simply a master at this stuff, as well he should be after putting out more than five-dozen albums, often two a year for decades now. He plays countless different instruments, but most primarily piano. He supplements that with electric and electronic keyboards (with synth often sounding just like synth, but occasionally mimicking other sounds from harp to string section to choir), a variety of flutes, cello/viola/violin, and, at least on this album, tiny touches of acoustic guitar, spinet, chimes and maybe even a didgeridoo. I would say this album is probably ideal for Reiki or any similar new age lifestyle body-betterment plan of attack, but is definitely perfect for couch-potatoing or any of the bedroom hands of love techniques that you can privately dream up, preferably with a partner. These are strong, pretty, relaxing, fairly-perfect new age sounds for whatever ails you.